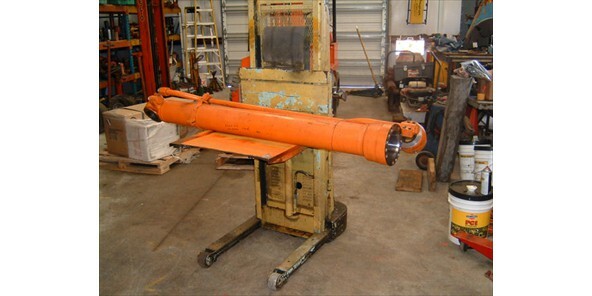 Hydraulic Repair  Di-electric testing  Machining  Emergency On-Location Service  Hoses  Adapters  and more! 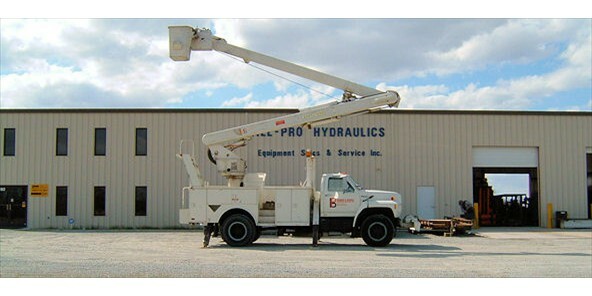 Serving the hydraulic needs of Eastern North Carolina for more than 35 years. 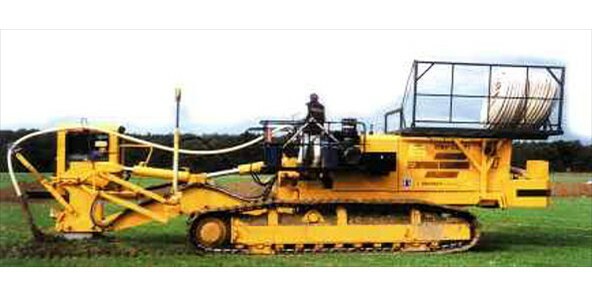 Is it big? Is it broken? Don't know where to take it? 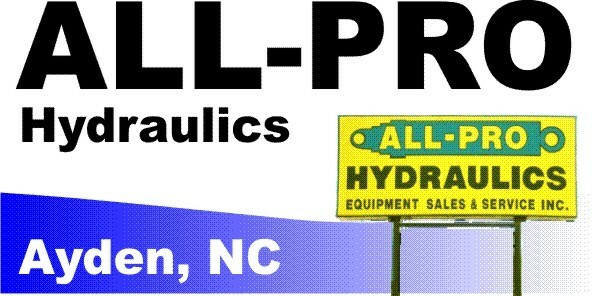 All-Pro Hydraulics in Ayden, North Carolina is the place!! 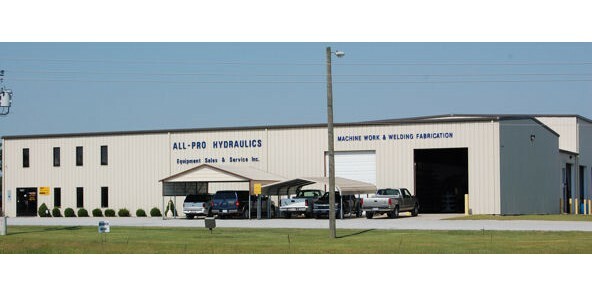 North Carolina's most complete hydraulic repair shop! 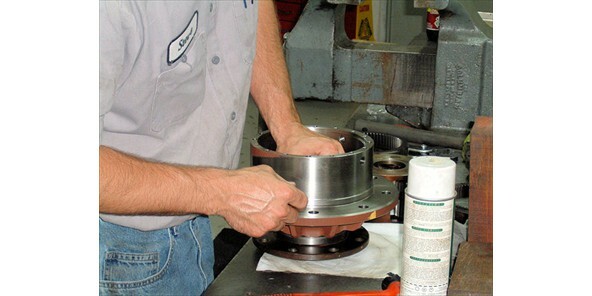 We understand your needs, and we are here to keep your business flowing as smoothly as possible. 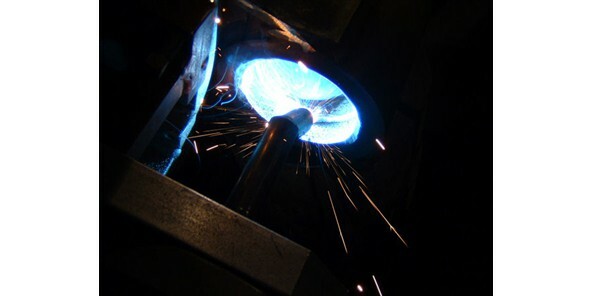 Pick-up and Delivery services available upon request. 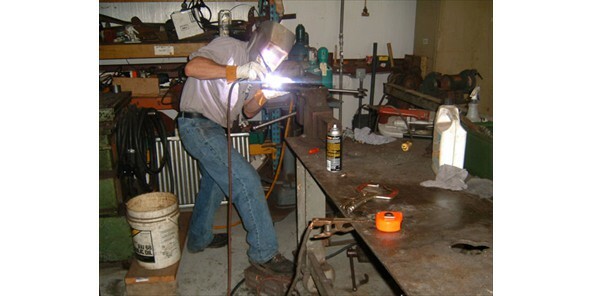 Stock Parker Hoses and Fittings and can make large and small hoses while you wait.